The project was meant to create a place for preserving articles and artefacts of cultural heritage from the nearby churches. It was to be solely dedicated as a museum for artefacts of common interest for India and Portugal. 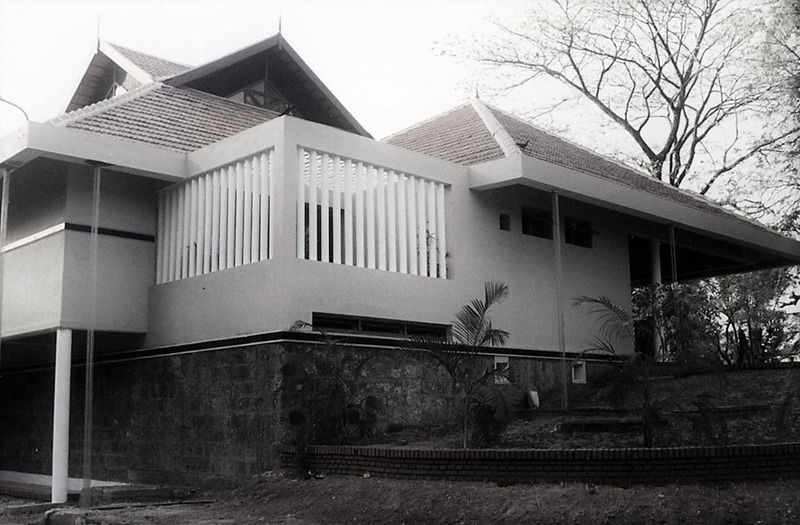 It was built in the space allocated in the Bishop House Palace property, Fort Kochi. 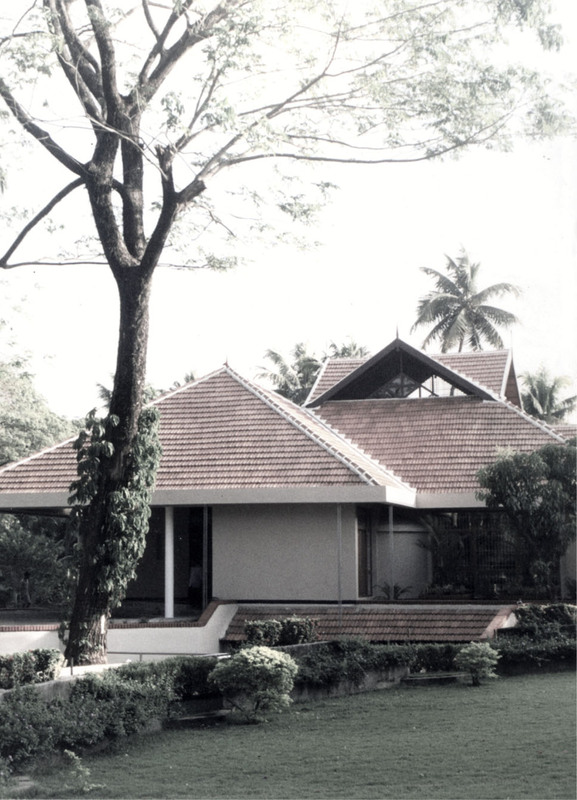 It is a typical traditional Kerala building with Mangalor tile roofing. While excavating for foundation, relics of the old fort were discovered and so the building was redesigned to accomodate a basement with the foundations of the old structure retained as a heritage relic. Client :Fundação Calouste Gulbenkian, Lisbon, Portugal.